One of the not–to–frequently mentioned actions that the ancients practiced at city gates was worship ([always?] illicit). 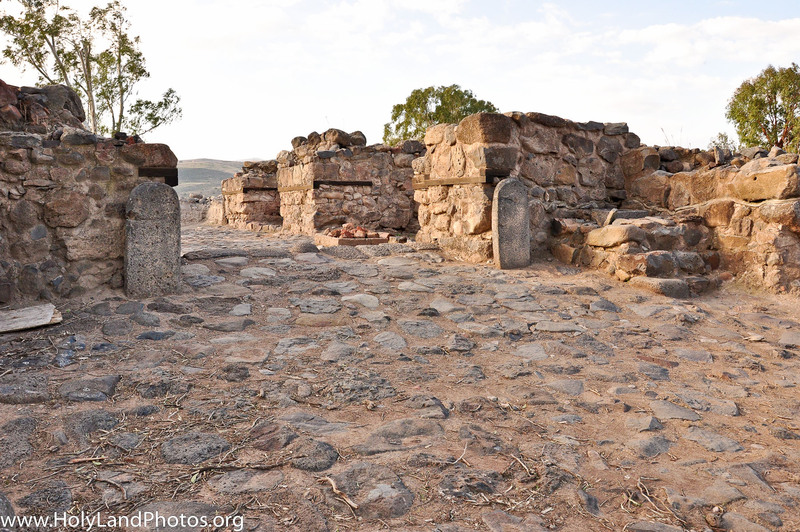 One of the best places to envision an example of one of these shrines is at a not–too–frequently visited place in Israel called et–Tell—probably to be identified as biblical Geshur (home of Absalom; see below for location). 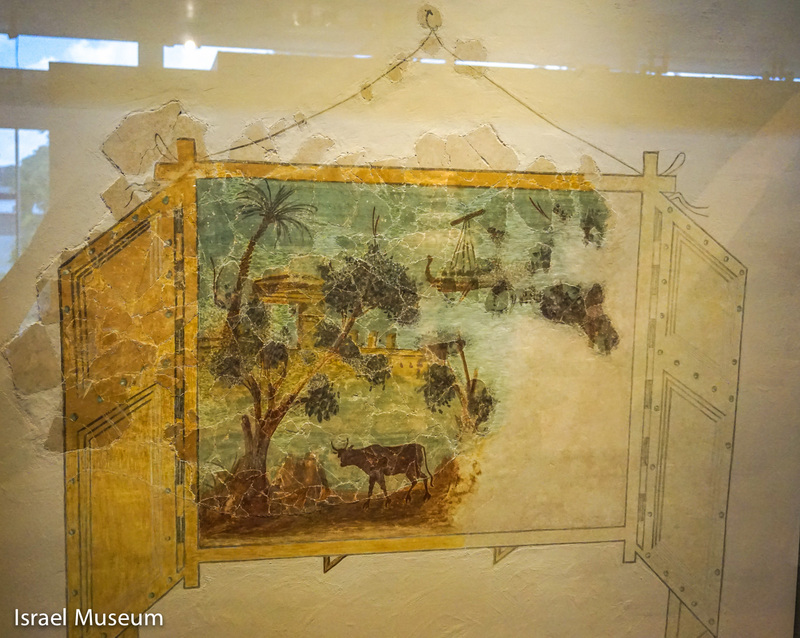 One of the spectacular finds is a massive four–chamber Iron Age Gate. View looking west into the entrance of the east gate of et–Tell. Note the basalt paving stones and the two upright standing stones on each side of the gate. On the right (north) side are three steps that led up to a “high place” (= worship center?). 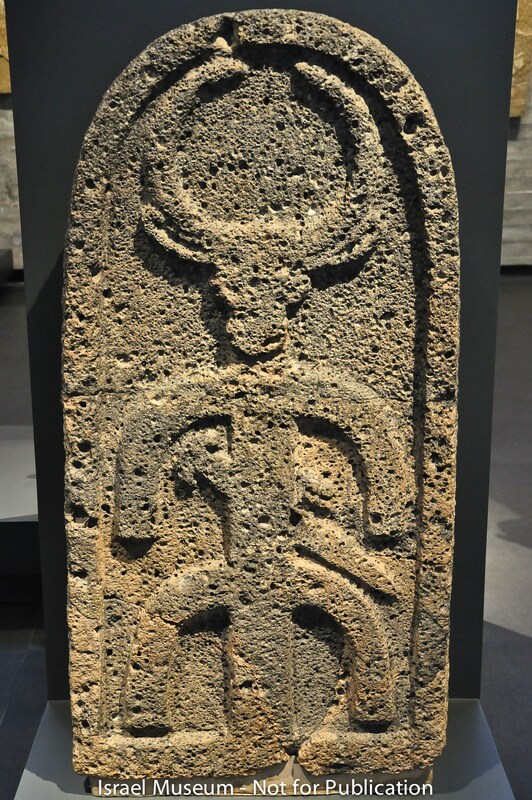 The carved basalt stela found at the Iron Age Gate at et–Tell (probably biblical Geshur). Note the bull headed figure that is place upon a tripod and wearing a sword. It may be a representation of the storm god Hadad. The stela dates to the 9th or 8th centuries BC. View looking north at the High Place and stela located on the north side of the Iron Age gate that leads into the city. On the left is one of the seven(!) stelae that were found in the gate area—this one is not inscribed. Slightly to the right of center note the three steps that lead up to a high place that has a basin—carved black basalt—on the top platform. Note the replica of a stela with the deity Hadad engraved on it. 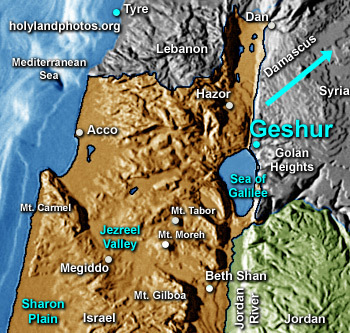 Et-Tell is located about 2 miles north of the northeast shore of the Sea of Galilee on the east side of the Upper Jordan River. 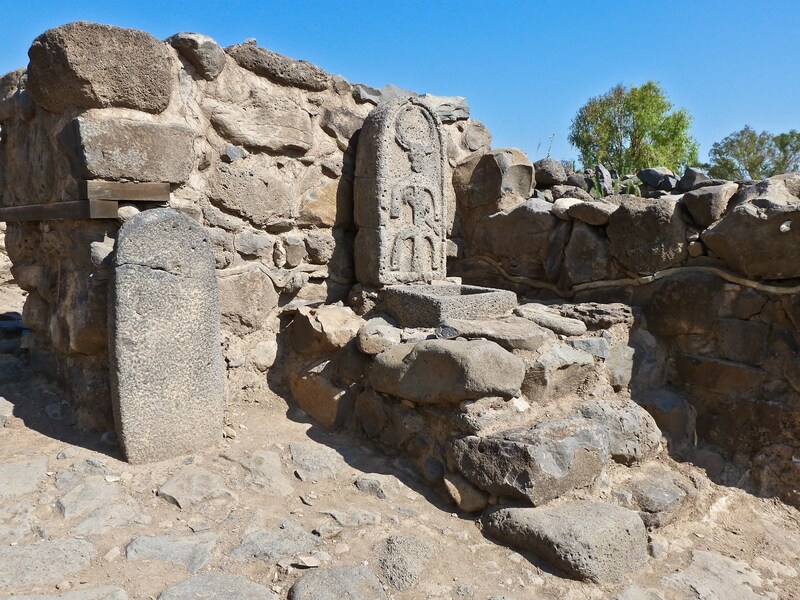 It is often identified with the New Testament city of Bethsaida but in fact the remains from the Old Testament period are much more significant and it is probably to be identified as biblical Geshur (home of Absalom). The model of Jerusalem on a 1 to 50 scale that depicts Jerusalem as it would have appeared just prior to the First Revolt (began ca. 66 CE) is justly famous. 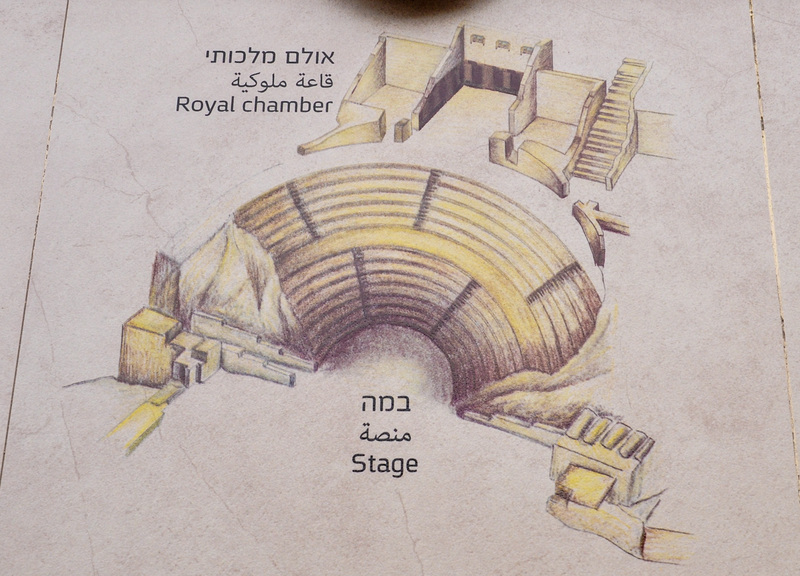 Professor Michael Avi–Yonah was the original consultant and the model has been updated on a number of occasions—based upon new archaeological discoveries. I thought some might find the following labeled image useful. 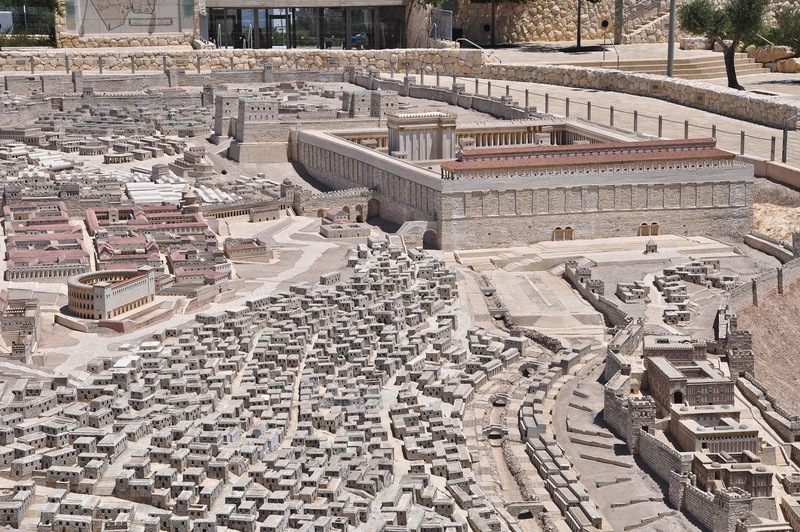 View looking north northeast at the model of Second Temple Jerusalem. On the left (west) side of the image is the higher “western hill.” This is where the elite of Jerusalem lived (see Wohl Museum). Note the placement of the “theater.” However, no archaeological evidence of the structure of theater has been found. 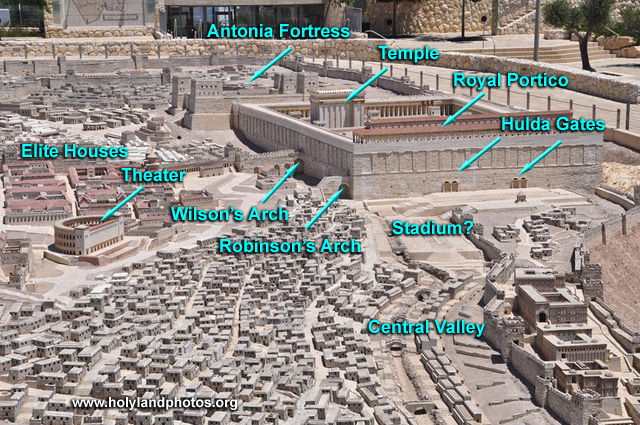 Note the bridge that connects the Western Hill with the Temple Mount (see Wilson’s Arch) and the platform and staircase to the south of it (see Robinson’s Arch). In the center, and right (east) of center, is the Herodian Temple platform with the Temple clearly visible. On the south end of the platform the long red–roofed building is the Royal Portico (stoa). Below it are the two Double Gates that led up into the Temple Mount. Note the staircases that lead up to them. The large open space to the south of the Mount is where originally a “stadium” was placed. 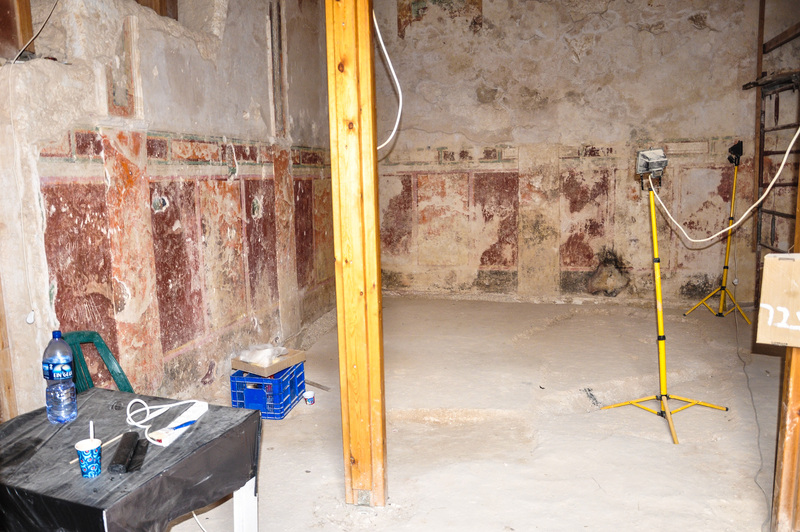 However, in spite of excavations, no evidence of it has been found and thus it was removed from the model. On the northwestern corner of the Temple Platform is the Antonia Fortress. 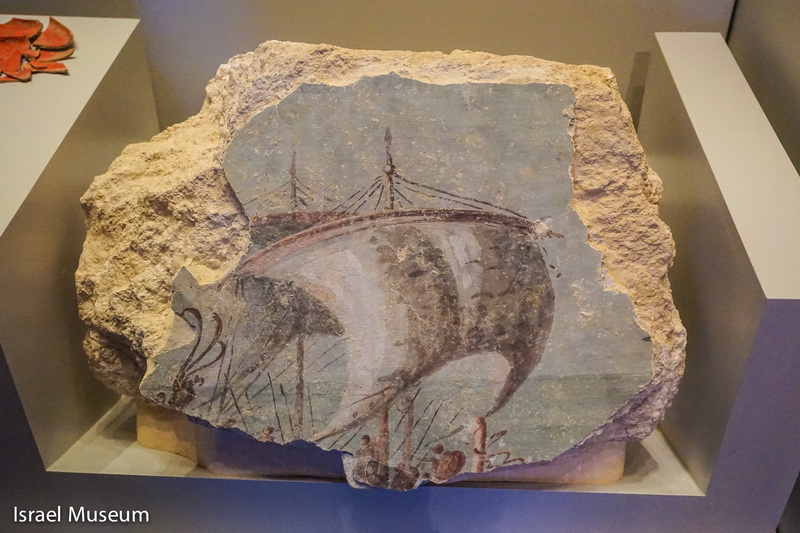 This model was originally built on the grounds of the Holy Land Hotel but has been moved to the Israel Museum.